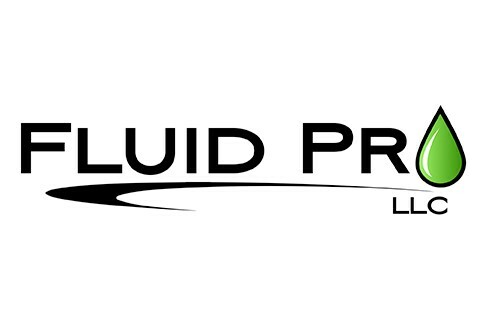 Fluid Pro is a solids control company based in Riverton, WY that specializes in state-of-the-art solids control equipment for drilling and surface projects. Our closed-loop solids control system offers a stable mud system, dry cuttings, reduced waste, and cost savings to our customers. In addition to dewatering services, Fluid Pro also offers reserve pit cleaning, lagoon cleaning, and oilfield equipment rental including centrifuges, mud systems, vertical dryers, generators, drying shakers, catch tanks, and various types of pumps. We hire high quality, competent employees to represent our company and reputation in the oilfield. Our safety guidelines comply with OSHA and are intended to promote a workplace that is safe and free of preventable accidents and injuries.